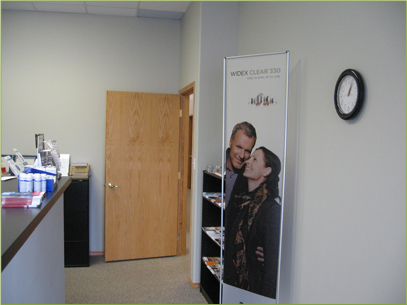 We offer the highest level of hearing services in Leduc, Alberta. 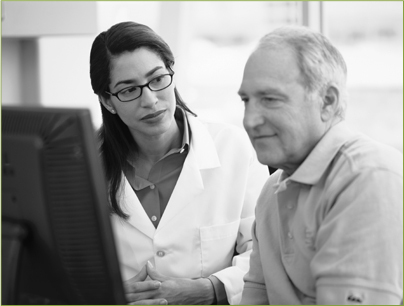 Whether you need to have an annual hearing examination or you require a consultation for a hearing device, our team of professionals will be happy to assist you. We are a family owned and operated business. We are National Board Certified in Hearing Instrument Sciences, and members of the College of Hearing Aid Practitioners of Alberta. For the best hearing care, trust our professional staff to work with you for the best hearing solutions. Our free estimates provide you with a true cost analysis of your needs. For your convenience, we direct bill on your behalf to third parties to ensure that you get the best products for your needs with no hassle. We guarantee our products will meet your needs and are pleased to offer warranties. 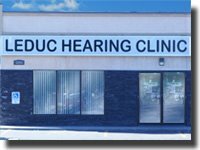 For the most comprehensive hearing exams and the best care and service, contact Leduc-Camrose Hearing Clinic. 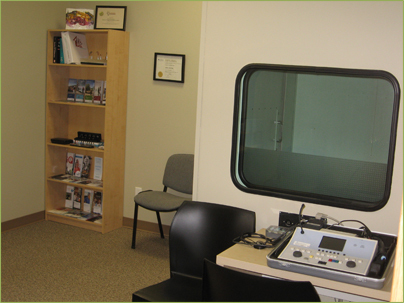 We look forward to assisting you with all your hearing care needs.